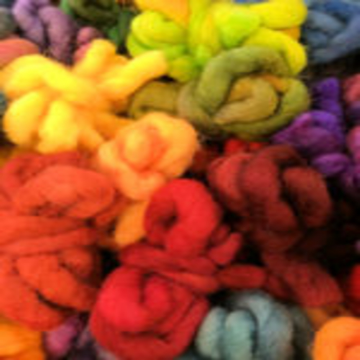 Our Wool Roving is a very thick untwisted yarn and is available in over 70 variegated colourways from our Wool range. 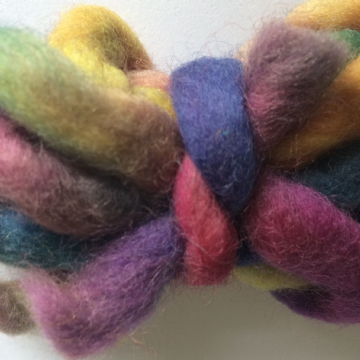 Hand dyed for us by Judith Gussin it is ideal for couching in embroidery, needle felting, on the embellishing machine, using in the knitweave process, hair extensions and all textile art. 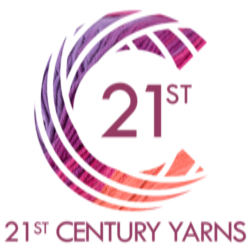 We have skeins in our variegated colourways, plain colourways, undyed and in mixed packs.